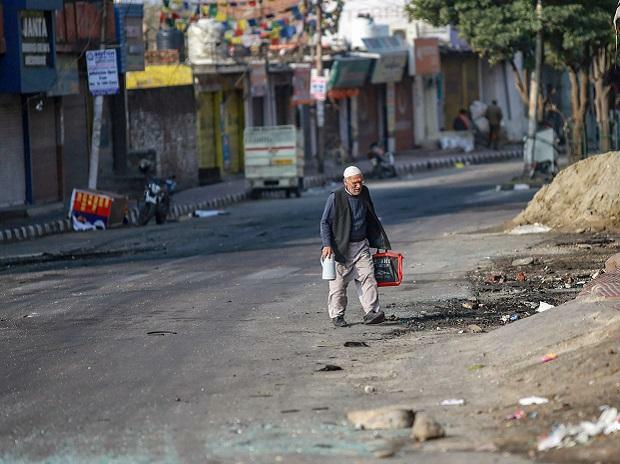 Movement of paramilitary convoys by road for logistical and operational reasons will continue in Jammu and Kashmir as it is "necessary", the Home Ministry said Sunday, even though it has increased air support to carry troops to the state. The statement came after 40 CRPF personnel were killed and five injured on Thursday when a Jaish-e-Mohammad suicide bomber rammed a vehicle carrying over 100 kg of explosives into their bus, part of a 78 vehicle convoy, in the state's Pulwama district. "Movement of convoys by road for logistical and operational reasons has been and will continue to be necessary. This is also the case with the army," the Home Ministry said. Reports appeared in a section of the media that air transit facility in the Jammu- Srinagar sector for CRPF troops has not been allowed.This is "untrue", it said. "Fact of the matter is, over the last few years, the MHA has significantly enhanced air courier services for CAPFs in all sectors to help jawans cut down on travel time during their journey to and back from home on leave," it said. In December 2018, the ministry had approved enhancement of air support by increasing routes and in the Delhi-Jammu-Srinagar-Jammu-Delhi sector, four flights in a week were added to the Srinagar-Jammu-Srinagar sector. "In addition, air support is provided by the Indian Air Force as and when required. Several sorties were run for the CRPF in January 2019," the ministry said.